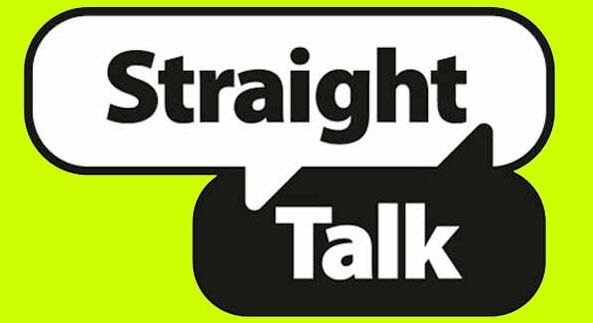 To start with, there are two Official versions of the Straight talk apn settings, one for those using Straight Talk AT&T service and another for those folks on the Straight Talk T-Mobile service: So please locate the settings that correspond to your provider. You don’t need to setup a username nor password. What happens if I cannot send or receive MMS in the Straight Talk Phone? 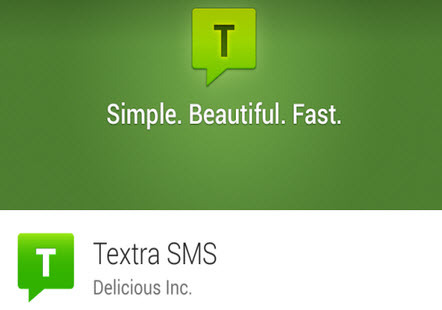 Try sending or receiving MMS with the app now. If you have questions or doubts, please leave us a comment. You guys are amazing. The T-mobile Note 4 apn settings for Straight talk were spot on. Thanks!! Thanks for this public information. I tried the straight talk data settings app and it wouldn’t acknowledge the Sim card. Went on this site and input the information for android and now it works. you are welcome James, Glad to help! Hi Dayton, there is a special post about fixing mms issues on straight talk, did you read thru that? OMG you guys are awesome!!! The tmobile one worked perfectly! Thank you!! Glad to know Morgan! enjoy the Straight talk service! So I have a galaxy s6 I just activate with byop on straight talk. It’s a verizon phone. The Internet is not working and won’t let me send picture messages. Hi Kat, which version of the APN did you enter? You don’t mention the set-up for Verizon network Straight Talk phones. I will be visiting the USA, I bought a sim card to use on my unlocked iphone while I’m in LA, will be visiting till 1st week of May, my question is, if I change the APN, how I change it back as it is now? Will that affect my phone? How about Verizon? Do you guys have anything for verizon? I just got a new IPhone and chose TMobile for my network. Straight talk sent me directons and instructed me to put http://www.mmsc.tracfone in the MMSC field and it didn’t work. What you have listed on your site is correct. It worked when I put http://www.mms.tracfone and I’m glad it did because I was about to return my phone for a refund. Thank you for the correct info! Hey Jan, glad to know… thats an iPhone you bought from Straight Talk directly or you just bought the sim card? that fixed the issue for you? can you make phone calls?